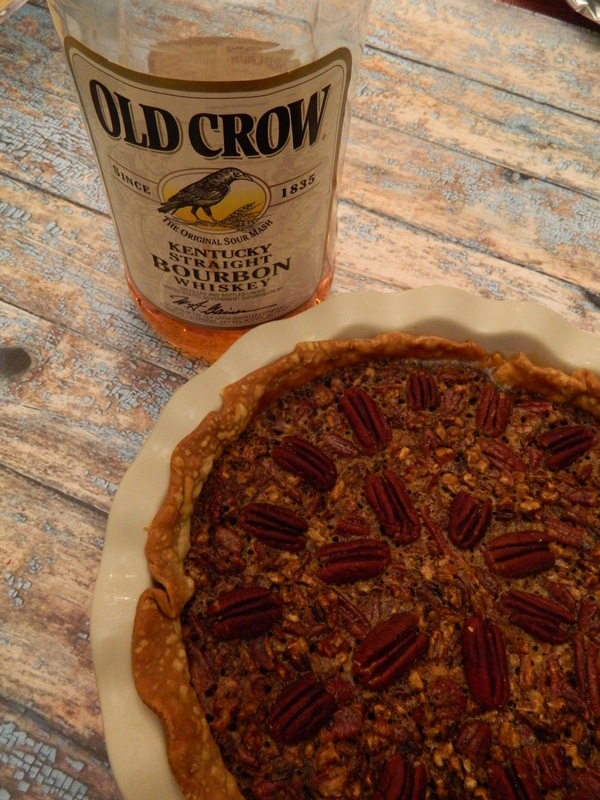 This entry was posted in Baking, Christmas, Cooking, Family, Food, Food Photography, Holiday, Hospitality, Party, Thanksgiving and tagged Christmas desserts, Christmas pecan pie, Cindy Dyer, Food Photography, holiday desserts, Karo syrup, Nikon Coolpix L20, Old Crow Kentucky Bourbon, Pecan pie, Pecan-Bourbon pie, Thanksgiving, Thanksgiving desserts by Barbara Garneau Kelley. Bookmark the permalink. Melanie: Thanks for your insightful comments. Maybe Bill will bake a tomato in the Christmas Eve pecan pie in honor of your husband Mark’s mom who baked a tomato in her apple pie once!